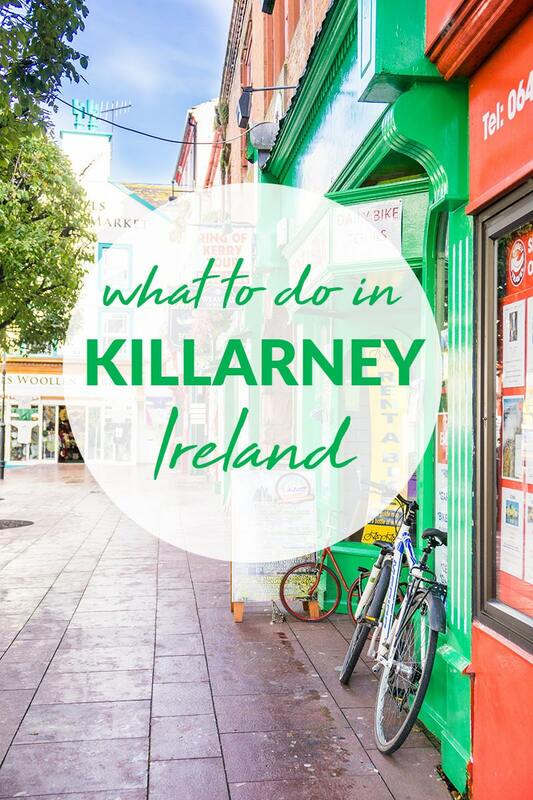 Going to Ireland and wondering what to do in Killarney? Find out all that this amazing destination has to offer. If you’ve followed me for a while, you know that Ireland is one of my very favorite countries and a seriously special place for me. Every time I return, it feels like coming home. I’ve had lots of emails from my readers about finding The Perfect Ireland Itinerary for 2 weeks which definitely includes Killarney! Even if you’re only visiting Ireland for 7 days, I recommend putting Killarney on your list. It’s one of those amazing places that should not be missed! 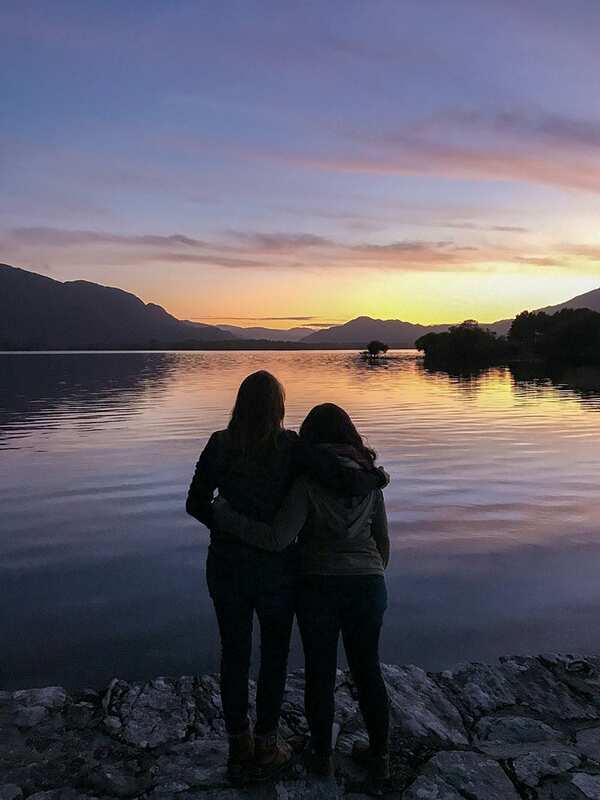 I had the chance to spend a week in Killarney with my girlfriends and colleagues and it was like being in high school again, minus all the drama, bad hair, and acne (ok, maybe there was still some bad hair…and a little drama). Before I arrived, I wasn’t really sure what to do in Killarney. I knew it was a beautiful area, but I was surprised at what a FUN place it was and how much there was to do! 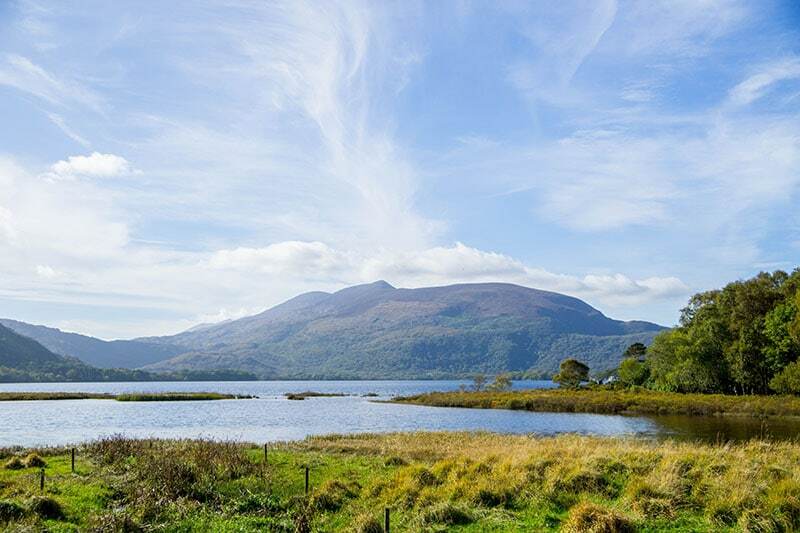 Killarney is a beautiful hidden gem nestled in the heart of Kerry in Ireland’s southwest corner near the ring of Kerry. 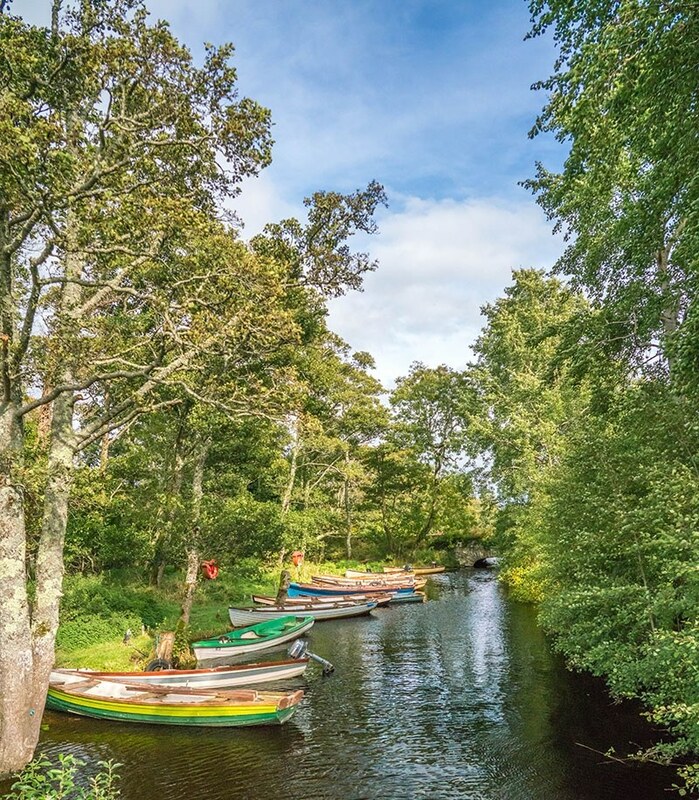 When people say “Killarney” they often mean Killarney National Park, but the town and surrounding areas of Killarney have even more to offer. We bought our tickets from Boston to Ireland for $60/person! If you are new to finding cheap flights, please read How to Fly for Cheap or Free. Flying to Ireland is one of the cheapest ways to get to Europe from the US. With airlines like Aer Lingus and WOW offering extremely affordable flights to Ireland, it is going to become a more popular destination in the years to come. If you’re flying into Dublin, you can take the Dublin Coach from the airport for around 20 Euros per person or rent a car. It’s about a four-hour drive from Dublin to Killarney. Roadtripping Ireland can be a wonderful experience. Consider flying into the Shannon Airport (SNN), as it is smaller and there are often great flights on Aer Lingus to Shannon. There is no direct shuttle from Shannon Airport to Killarney, but if you’re renting a car it’s about a 2-hour drive. The closest airport to Killarney is Kerry. Flights are frequent and affordable from London to Kerry. Killarney offers a wide array of hotels for couples, solo travelers and families. The Gleneagle has apartments that are great for families and in a prime location for visiting the town and the National Park and other attractions. There are also many Airbnb houses in the area that are a great choice for families who want to cook their own food and have a little more space. If you’re new to Airbnb, you can get $40 off your first booking here. Rent a Bike and cruise the beautiful, hilly paths of Killarney National Park. You can find bike rentals at Killarney Rent a Bike on the main road. Head to Ross Castle, an ancient castle ruin dating back to the 15th century. Entrance is free and the views of lakes from here are incredible. 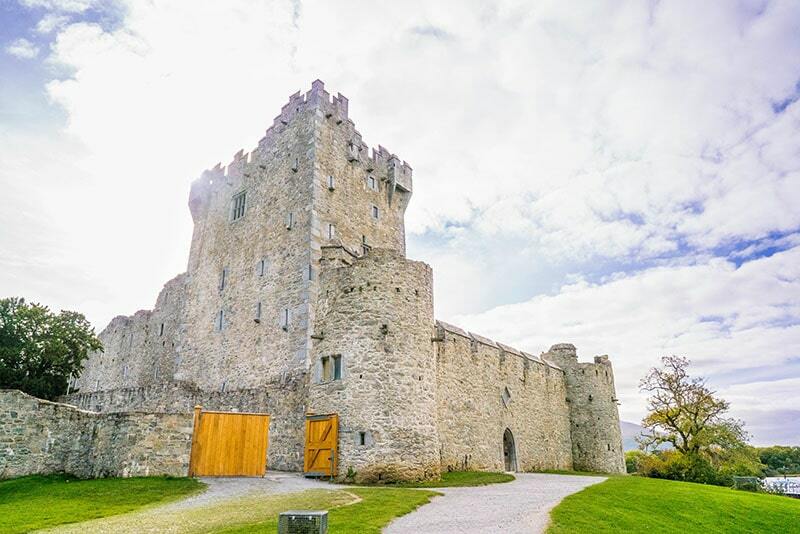 Once you’ve explored Ross castle, you’ll want to visit these other incredible castles in Ireland. Have you ever wanted to sleep in a castle? Check out these affordable castles you can actually stay in! 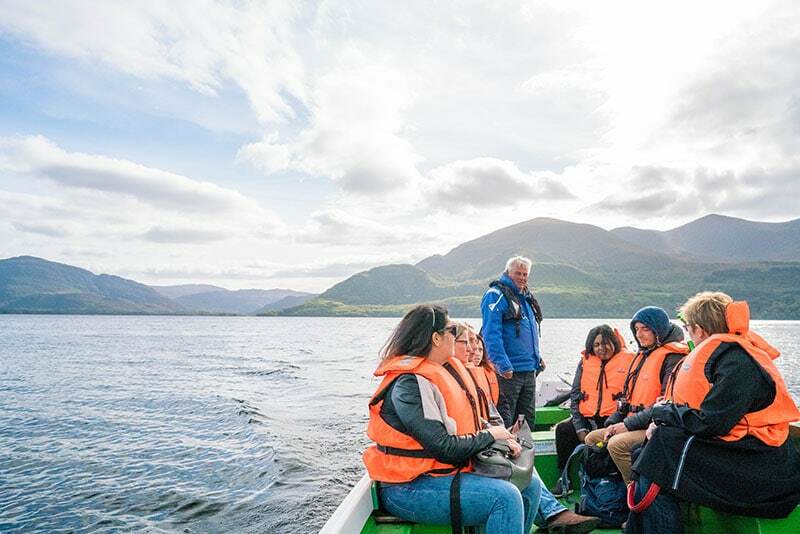 From Ross Castle catch a boat on the Lough Leane and ride out to Innisfallen Island to see the wild deer who call this island home and the ancient ruins of a 6th century Innisfallen Monastery. If you’re lucky you’ll be able to grab a boat with a boat dog in it like this beauty! 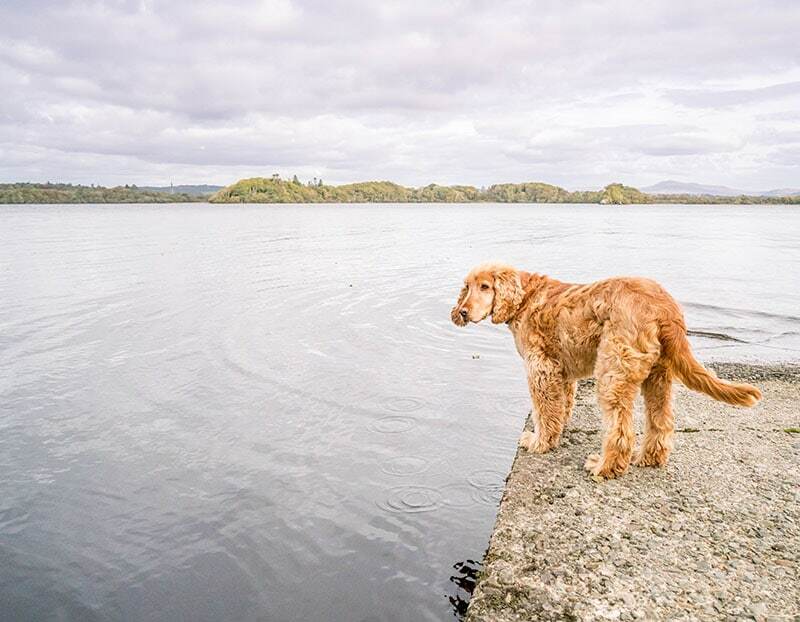 We took two boats while we were in Killarney and each one had an adorable dog! If you didn’t get your fill of castles after seeing Ross Castle, Head down to the Lake Hotel and walk along the path that leads to the lake where you will find stunning castle ruins. Visit the ruins in the evening to catch a breathtaking sunset and see the castle lit up after dark. 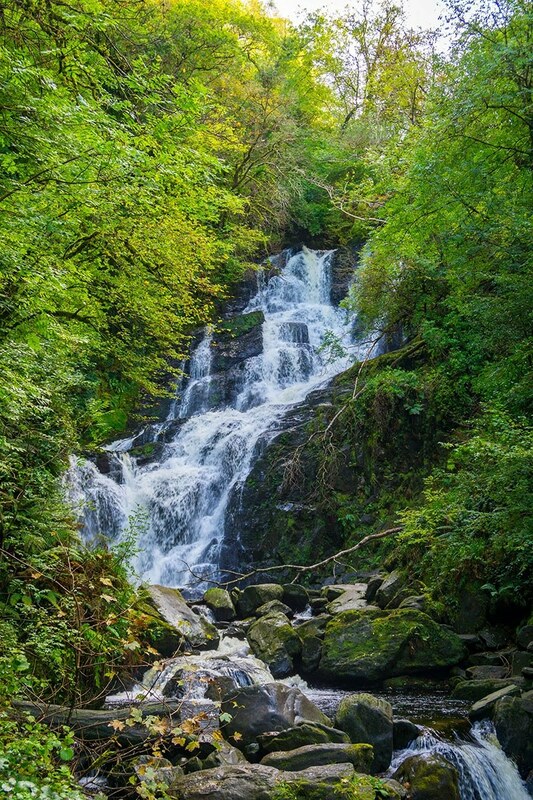 Killarney is full of natural beauty and Torc Waterfall is just one of its gems. Drive past the park entrance and take the short walk up to the waterfall. You can even take a dip if you’re in the mood and don’t mind freezing cold water. 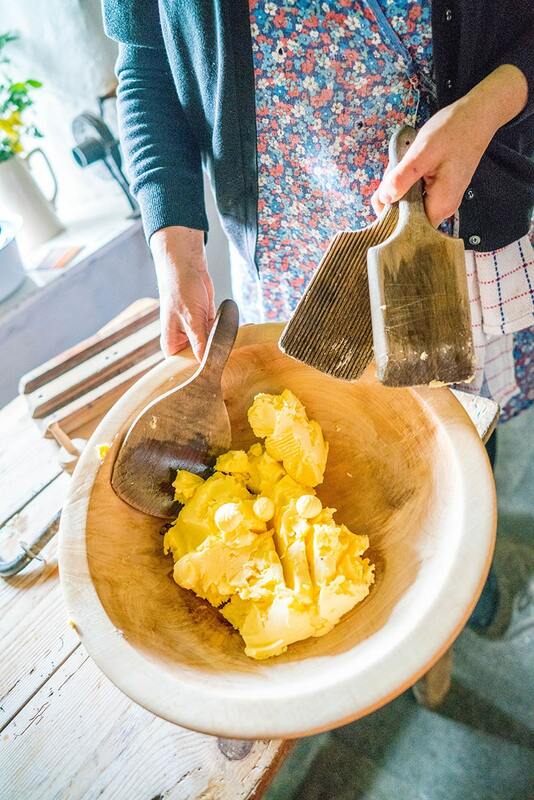 Muckross Traditional Farms is a wonderful place where you can learn how to milk a cow, make your own butter, learn about traditional Irish farming and farm life and experience how life would have been for small Irish farmers in the early 1900s. This could be an all-day activity in Killarney and a perfect place to take the kids. 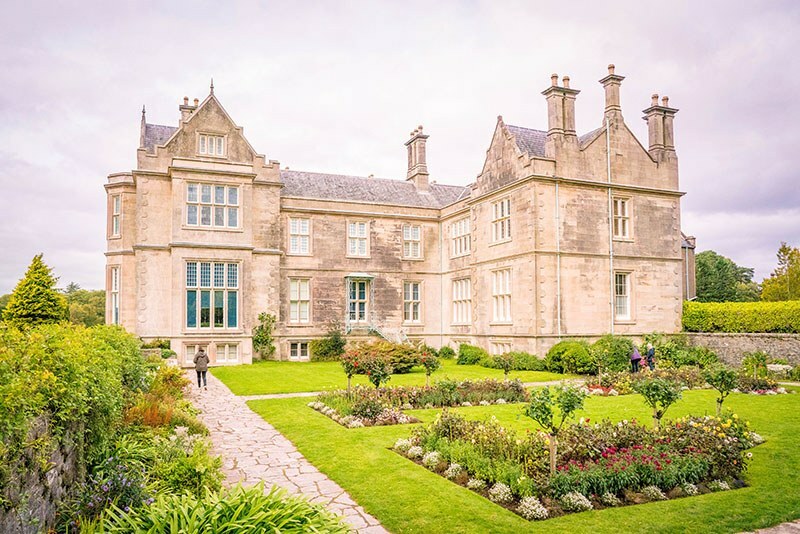 If you’re after something more extravagant, Muckross House is a Victorian manor that offers a one hour guided tour throughout the home. Queen Victoria and Prince Albert visited here during the 1800s and the preparation for their visit took a mere 6 years! You can even see a traditional wool weaver hard at work and buy gorgeous handmade products in the house. If you don’t want to do the tour, walking around the grounds is free. There is also a fantastic cafe next door. I don’t drink, but I love going to pubs in Ireland. They generally offer plenty of nonalcoholic beverages such as a Virgin Mint Ginger Mojito and other fun drinks. 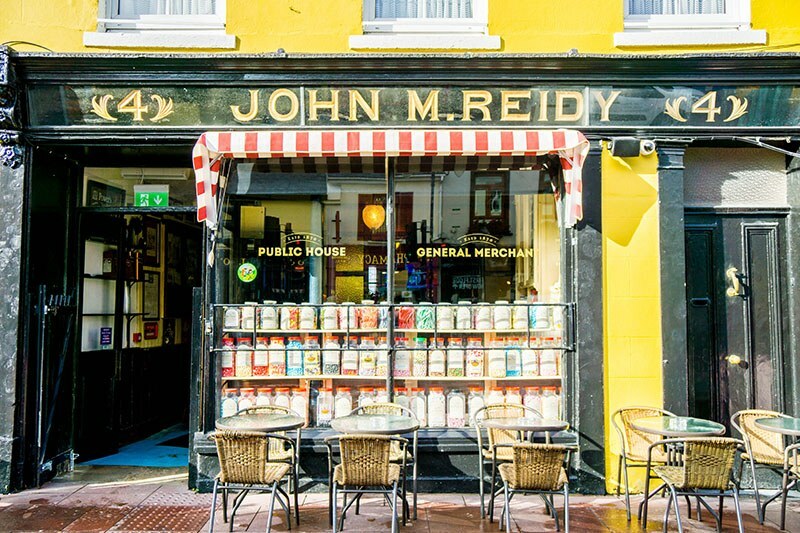 Check out Reidy’s, which is four pubs in one. You can usually find live music, dancing, and fun in the pubs. Pubs in Ireland also usually sell “pub food” like fish and chips, meat pies, and steaks. 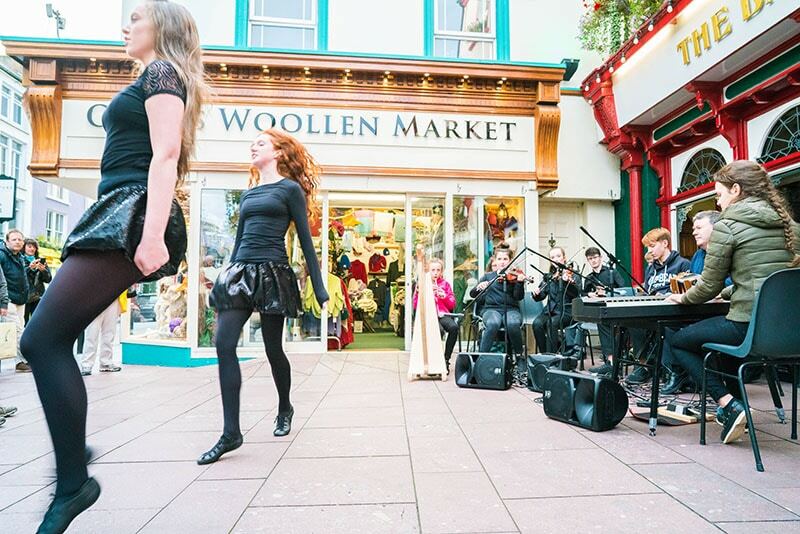 You can often find live music to be had on the streets of Killarney or in the pubs. If you’re not sure where to go, just ask the locals, they are friendly and more than happy to point you in the right direction. Or just follow your ears…the Irish like it loud! 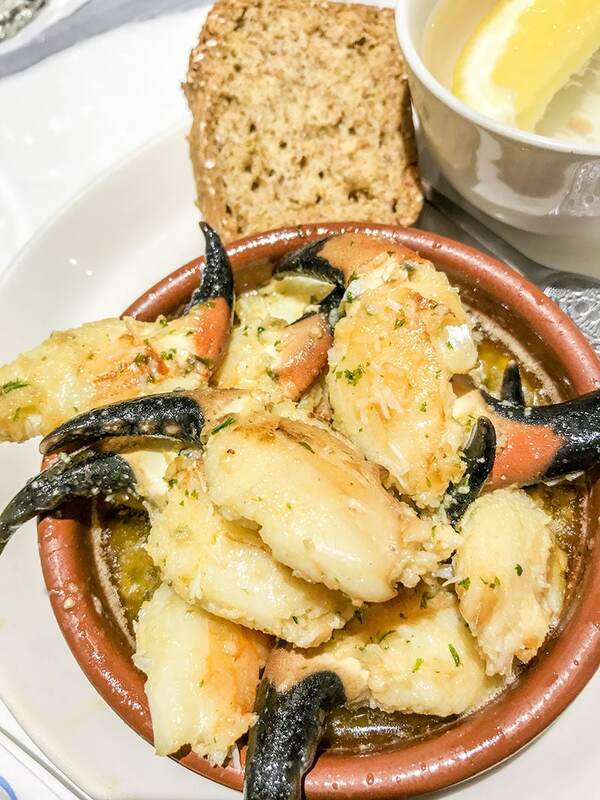 When you think of Ireland, gourmet food might not be the first thought that comes into your head, but over the last decade, Ireland has been making a name for itself in the foodie department with it’s locally sourced fish, meat and fresh produce. 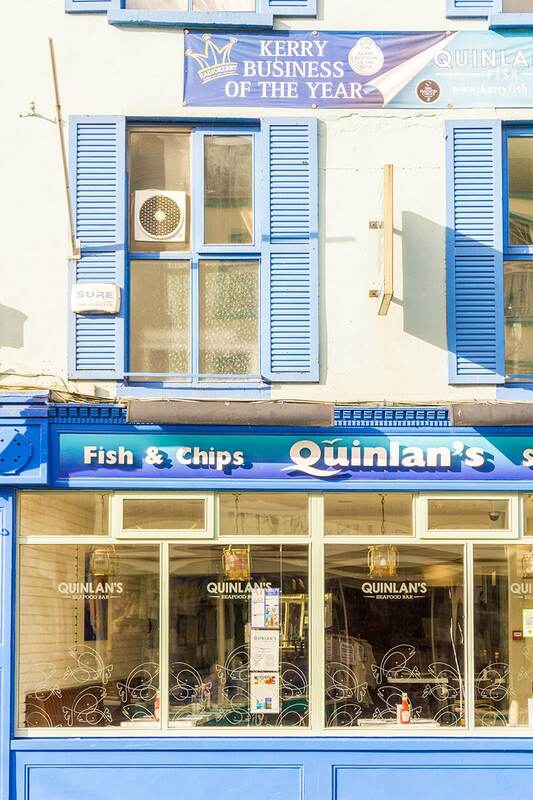 Authentic and delicious cuisine can be found all over Killarney. Some of my personal favorites were Laurels, for a nice sit-down restaurant and Quinlin’s Fish and Chips for amazing seafood (hello crab claws)! 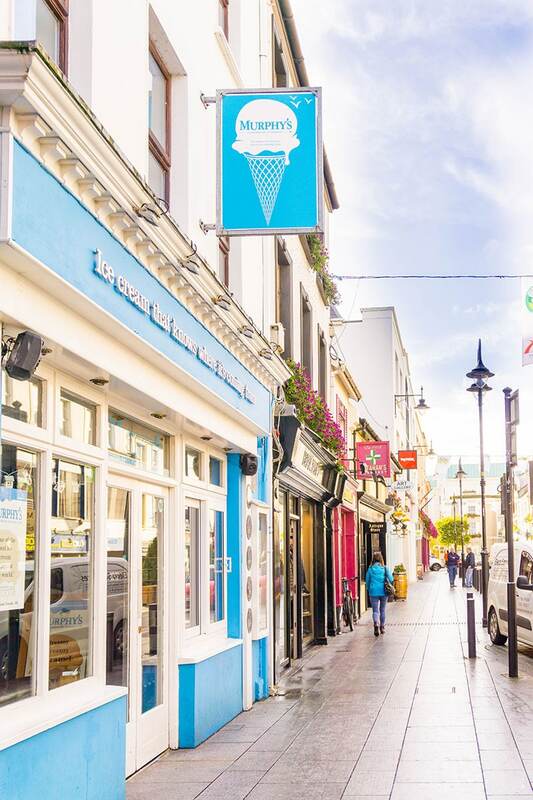 Head over to Murphy’s Ice Cream for some of the best and most unique ice creams in the world. Rated as one of the world’s best ice cream’s by Conde Naste, it’s worth the wait (and the weight)! 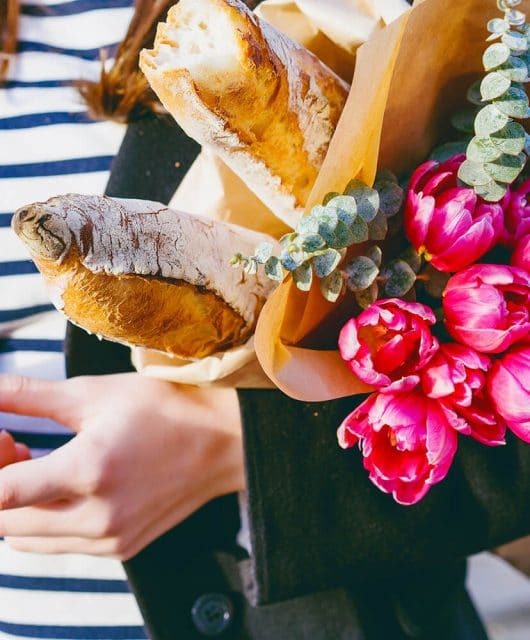 Try the Sticky Toffee Pudding combo, the toasted Irish soda bread flavor, or the Irish Sea Salt, their most famous flavor, whose salt is collected locally from the ocean. One of the scoopers told me they had done that batch themselves! There are lots of great places to eat dessert in Killarney, but this is the one that kept me coming back on a daily basis, much to my jeans’ dismay! 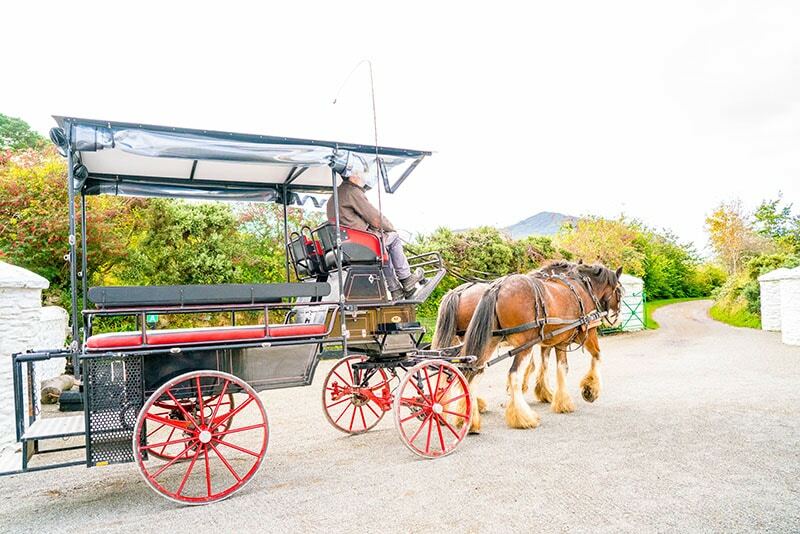 Take a few hours to get acquainted with Killarney by taking a Hop on Hop Off (HOHO) bus tour. Or experience day tours from Killarney. If you’re looking for something a little fun and different, try a Killarney Ghost Tour. Killarney is, after all, a vacation destination, so be sure to treat yo-self and stop into one of the award winning spas such as these. Killarney is a beautifully hilled area offering plenty of hikes for all skill levels, ages and interests. Try one of these hikes. Killarney is surrounded by several lakes. Take advantage of being on the water by taking a kayak tour and seeing its beauty from a new perspective. Killarney offers an amazing golf course with stunning castle and lake views. Check out Killarney Golf and Fishing Club. 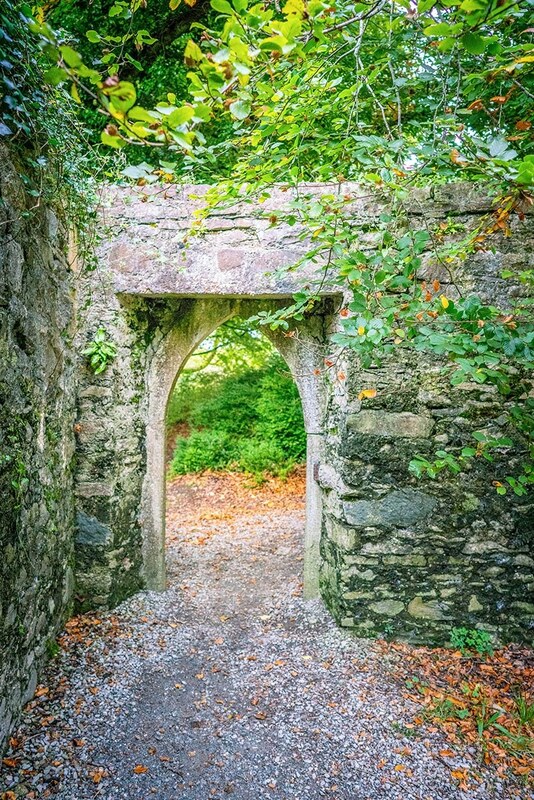 Be sure to visit the Muckross Abbey ruins. 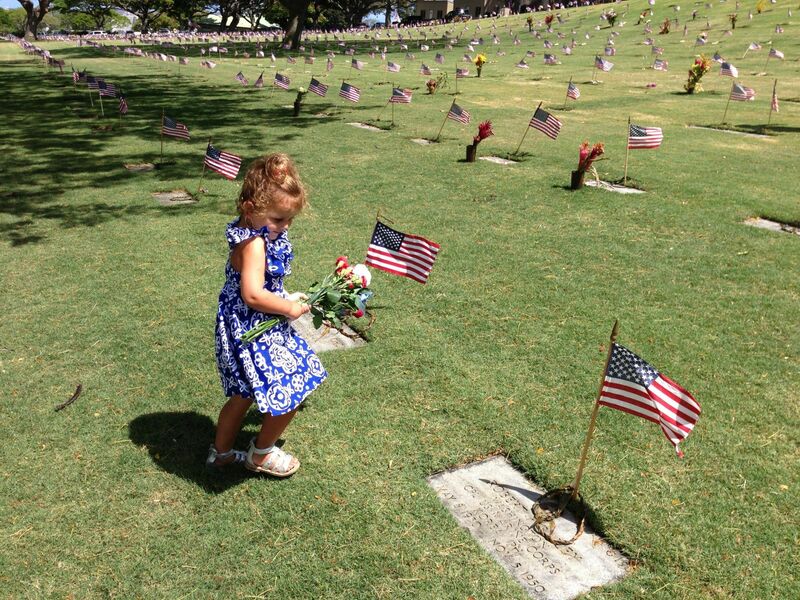 It’s an incredible sight and is open to the public to explore at will. Take advantage of the ample water surrounding Killarney and try your hand at fishing with Killarney Fishing Adventures. 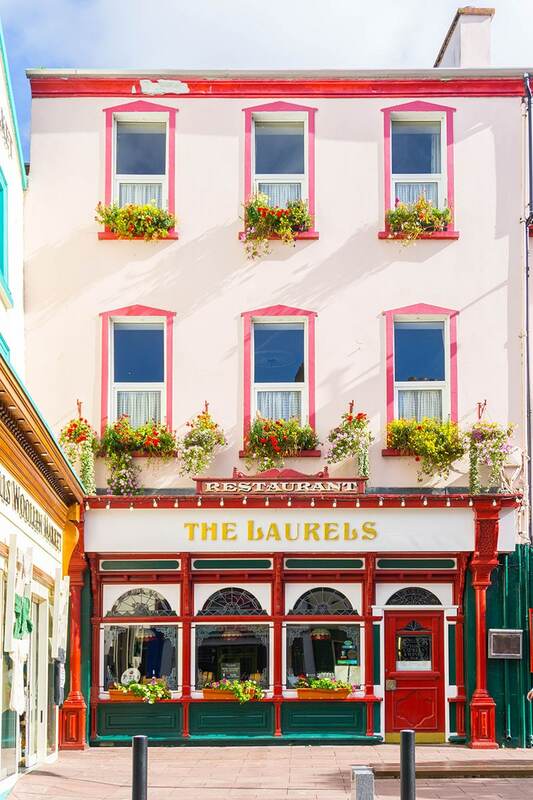 Part of the charm of visiting Killarney is feeling like you have stepped back in time. Besides all of the castles, old manors, and farms, you will see horse and buggies sharing the road with cars. Be sure to catch a ride on one of these through the park or through the town. These are all family owned and have been for years. The teamsters are all knowledgable locals who will gladly share the love of Killarney with you! The horses are treated better than my children as they get every 3rd day off from work. 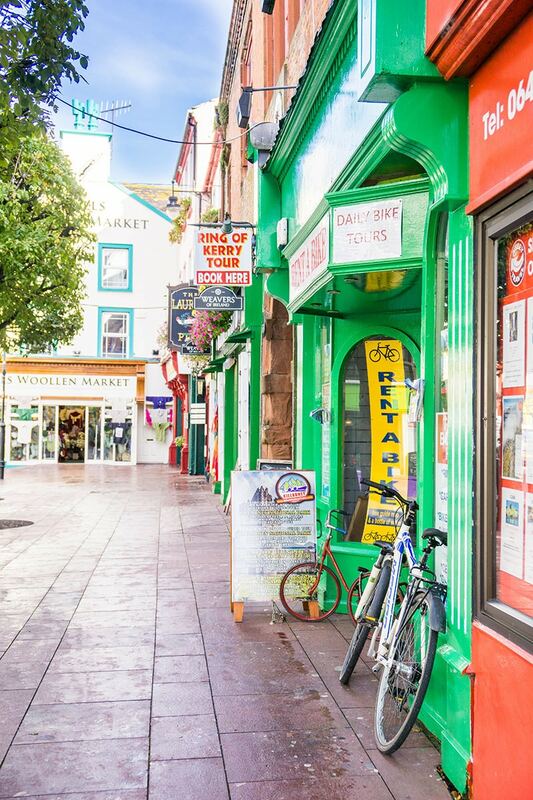 When you decide what to do in Killarney, whatever it is, you’re sure to have an amazing time! It’s a fantastic destination for families, children, couples, girls trips, guys trips, or solo trips! Honestly, you just can’t go wrong in Killarney. I’d love to know what you get up to and as always, if you have any questions about Killarney I’m more than happy to help out! 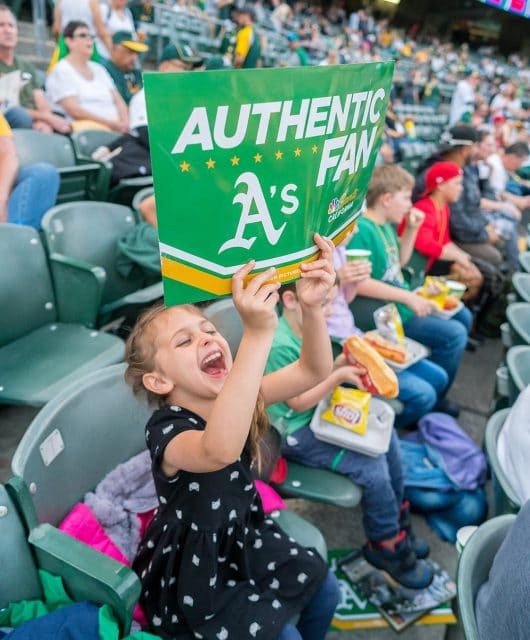 Connect with me on Instagram or Facebook! Look here for even more Killarney inspiration. Want to save this for later? Pin it and follow me on Pinterest where I have loads of great resources for traveling Ireland and beyond! This really is the appropriate weblog for everyone who wants to find out about this subject. You recognize so much its practically tough to argue with you (not that I actually would want…HaHa). You certainly put a new spin on a subject thats been written about for years. Terrific stuff, just good! I just came right here via another web page on awesome pick up lines and thought I might as well read this. I quite like what I see therefore now I am following you. Looking towards exploring the website yet again. Hey there, you’re certainly right. I always go through your content closely. I am likewise thinking about important apps for android, perhaps you could discuss that occasionally. Regards! obviously like your website but you have to take a look at the spelling on several of your posts. Several of them are rife with spelling issues and I to find it very troublesome to tell the reality on the other hand I will certainly come back again.